This solid American built hull offers you all the stability and reassurance that you require at sea, combined with the elegant lines and quality finishings in the interior of the boat means this is an excellant choice for 40ft motor yacht. This particular model has been cared for and maintained to the maximum standard possible, it is quite simply impeccable from bow to stern, with no expense spaired. SYS Yacht Sales is pleased to assist you in the purchase of this vessel. 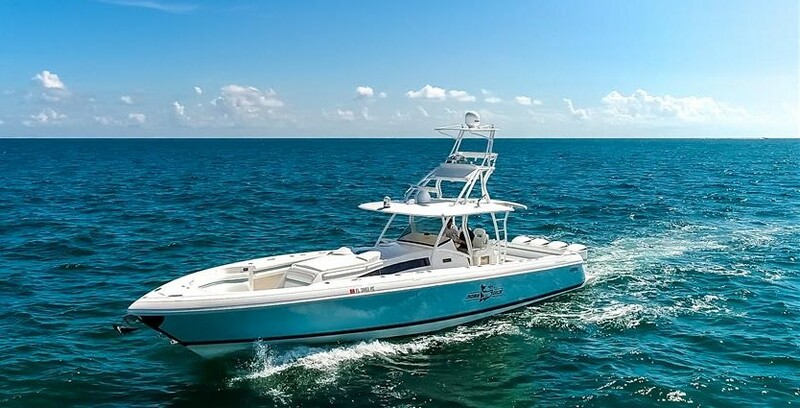 This boat is centrally listed by Sotoboats.